It has been a long time since I did a game review, mostly since the games I’ve been playing lately are on 3DS and grabbing screenshots of those games is a nightmare. 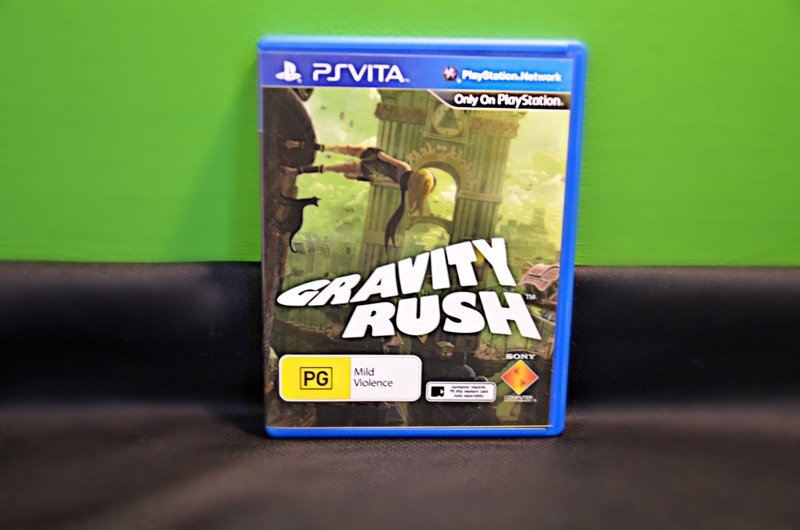 I’ll still get to them in due time, but for now, here’s a review of the recently-released Playstation Vita game Gravity Rush. It came out on June 14th. The PSN delay made this a long one. The case is a lot smaller in real life. The one I ranted about as the primary reason why I wanted a Playstation Vita. The one I complained about when it was absent from the system’s launch. The one I’ve been waiting for since, well, since I first heard about it almost a year ago. That game. I’ve almost set myself up to be disappointed by Gravity Rush just due to the sheer weight of expectation I’ve placed on it over the last few months alone. Well, now I’ve played it, and yes, now I’ve finished it (something I rarely do at all with games these days, let alone in under two weeks). Read on to find out how it fares. 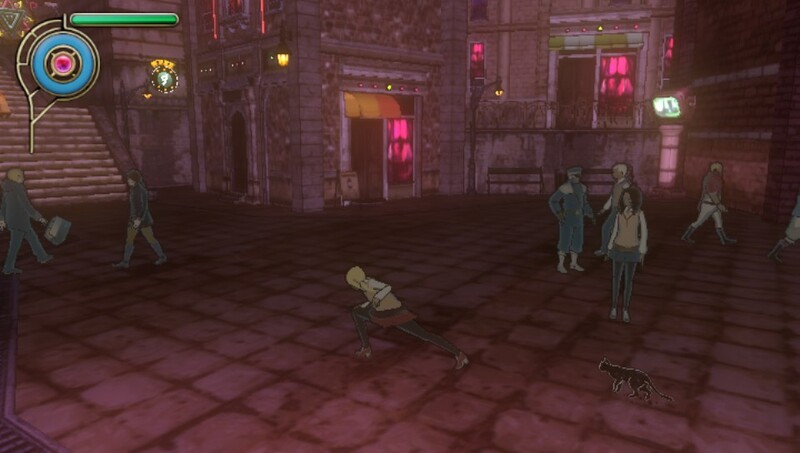 In Gravity Rush you play a character by the name of Kat, who derives her titular gravity-shifting powers from a celestial feline named Dusty who follows her every move (I couldn’t make this up if I tried). She wakes up in a strange city with no memory of who she is or where the strange cat came from. Things escalate from there. 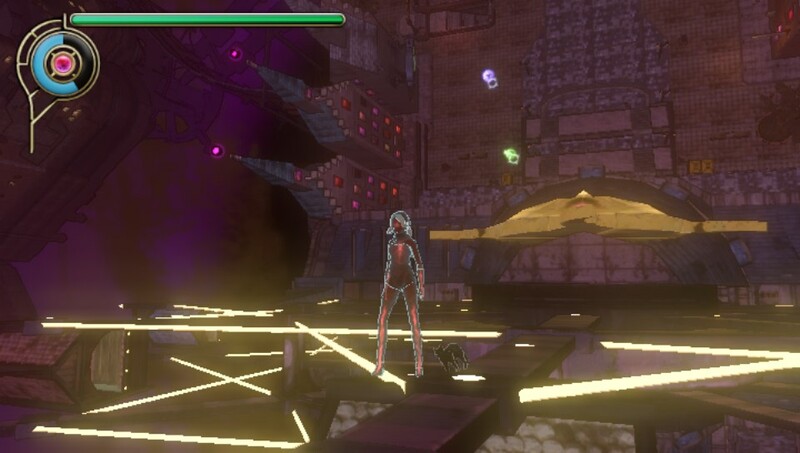 Gravity Rush is essentially a comic book superhero origin story with a healthy dose of Japanese eccentricity. 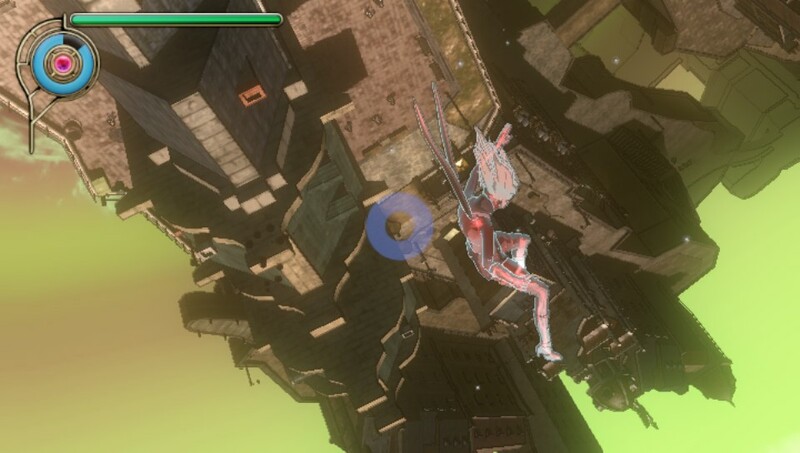 The central mechanic that defines Gravity Rush is in its game’s title; you shift gravity around you and can “fall” in any direction in order to get from one point to another. You tackle story and side missions, traversing town districts and other, weirder terrain while battling creepy malformed foes called Nevi. Along the way you fix town landmarks to increase your reputation and collect precious pink gems that allow Kat to upgrade the effectiveness of her powers. The action is served up in mission format, coming in both story and challenge varieties, and missions vary in length from a minute or two to half an hour. The sky is now the floor. That isn’t even close to the weirdest thing that happens in this game. 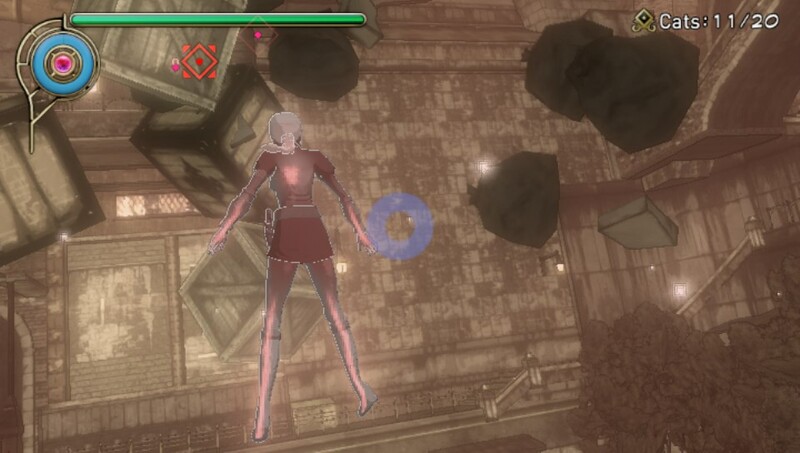 The game lives and dies by the shifting mechanic, as you’ll likely spend more time in the air during Gravity Rush than on the ground/wall/ceiling. Thankfully the sheer thrill of falling through the air in any conceivable direction never quite wears off throughout gameplay. This is thanks to some clever, dynamic camera angles and that upgrade system, which keeps ticking over in a noticeable enough way to keep things fresh. As Kat grows to accept and hone her powers, the upgrade system helps you adapt to said powers at the same pace the character does. While early on you may be spending a while lining up your shifts and then crawling tentatively through the air, late game shifting is a breeze and it feels awesome zipping through the atmosphere like a bullet, turning on a 50-cent piece, expertly adjusting your momentum and landing with a graceful transition into a slide, dodge or combat manoeuvre. I hadn’t felt such wonderful freedom of movement in a game since I last played Just Cause 2. You’ll want to push that bottom bar as far as you can as soon as possible. Combat makes up a fairly sizable portion of many of the game’s missions and it certainly takes on a rather unique form. You have a standard grounded kick combo you can upgrade as well as the ability to throw items with telekinesis, but the bread-and-butter skill at your disposal is the aptly named Gravity Kick, which is a move you can execute with one button while airborne. The further away from an enemy’s weak point that you find yourself, the more power the kick will gather as you hurtle towards your target, foot outstretched. But by the same token, the further away you are the higher the likelihood of the enemy moving at the last second, causing you to shoot right by it. This means you have to stay vigilant during battles, striking a balance between power and proximity with all your kicks. Contrary to some opinions I have heard, I never felt like the game was cheating me out of a hit. Whenever I missed I could usually trace it back to my laziness and impatience. 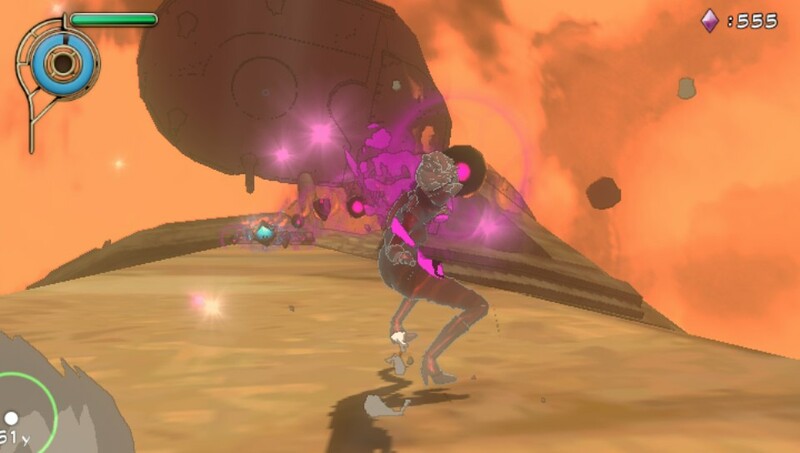 Gravity Rush‘s combat is a little deeper than you might think at first and if you respect that, the feeling of nailing the perfect strike to finish off a foe is quite cathartic. Gravity Sliding is quite a bit of hectic fun. Some of the peripheral gravity-bending techniques at Kat’s disposal are worth a mention as well. 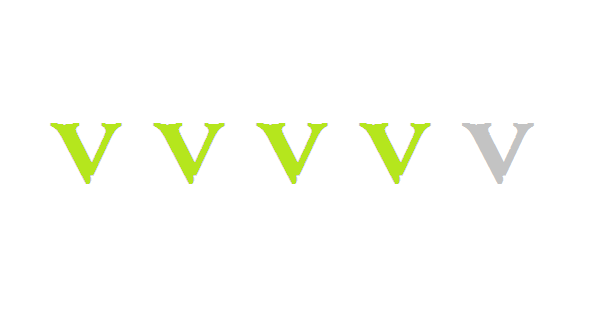 There are three “special moves” available to you that can cause massive damage to the Nevi and these are lots of fun to dish out. There is also a “Gravity Slide” which can be activated while touching any surface simply by holding the two lower corners of the touch screen and tilting the system to steer. 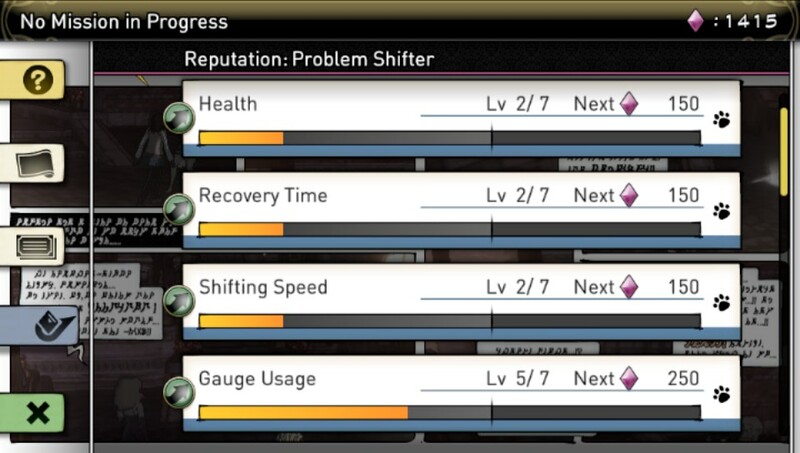 It’s a challenging but fun mechanic that doesn’t see much story usage but becomes absolutely necessary to shaving off precious seconds from your time in the game’s many challenge races. Gravity Rush‘s visuals will be a treat for any fan of steampunk fiction. The heavily 19th century-influenced cobblestone city districts teem with life even if there isn’t much to interact with on a gameplay level. Exploration to collect those precious gems and find well-hidden conversation opportunities is a joy when the environments look this grand. The Playstation Vita deals with the large environments by rendering objects in the distance in a cool sketchy comic book outline style, but its hard to take notice of this when anything a moderate distance away pops into being so jarringly as you approach. The poor draw distance starts to affect gameplay when you can’t be 100% sure an area doesn’t have any gems in it until you are almost right on top of it. Just pretend that thing isn’t disturbing you to your core. Regardless, the game’s storytelling style is downright incredible. Gravity Rush is essentially a comic book superhero origin story and it nails that flavour of presentation right to your Vita OLED screen. A lack of voice acting hardly seems to matter when such vibrant hand drawn storyboards push the narrative along so effectively. Each panel of the virtual comic book reveals hidden depth when you move the system around, which is a very nice touch. The story itself keeps up with its presentation and is surprisingly engaging, though it features the standard smattering of weird Japanese flourishes including a hint of fanservice. The story goes to some crazy places but features some genuinely interesting twists and, above all, it sets Kat up as a likeable protagonist with personality. I kind of hope she makes an appearance in the upcoming Playstation All-Stars Battle Royale, because she is now one of my favourite Sony characters ever. 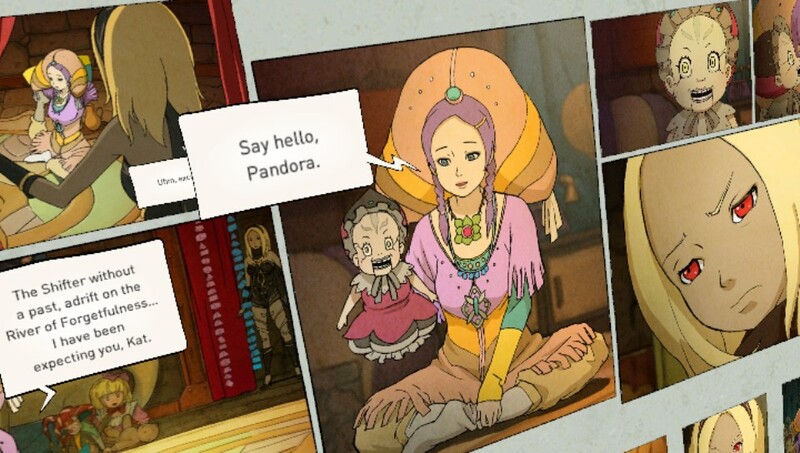 The narrative’s end is a little abrupt and it leaves a handful of loose ends, which is a shame, but overall I really had a blast following Gravity Rush’s slightly insane plot. There isn’t much to write home about when it comes to the game’s audio, unfortunately. That lack of voice acting could be a real turn-off for some and it does occasionally seem quite odd, especially in the few non-comic story sequences. While the shattering sound of Nevi weak point obliteration remains satisfying throughout, Gravity Rush is light on other sound effects and I didn’t really see a point in playing with audio at all for the majority of my playtime. The music does little to change this. The orchestral backing is nice early on, and I did particularly enjoy the music from the entertainment district and the psychadelic Mirage Rift Plane, but the game continually recycles tracks to ensure the splendour wears off quickly. The sights and sounds of the entertainment district leave an impression. It took me around 20 hours to finish Gravity Rush, having collected enough gems to level up everything I wanted to and defeated the game’s three tough secret bosses. My scores on the challenge missions leave much to be desired though, and the game is quite good at encouraging you to go back and play those missions thanks to their hefty gem rewards and some seamless online leaderboard integration. There is a lot to be said about how fair and reasonable the trophy set is as well, which is a huge bonus for me. There are three DLC packs to enjoy as well, each featuring a new costume for Kat, some extra trophies, a couple of fresh challenge missions, the ability to further upgrade your skills and a new chunk of story. Only one of these packs has yet been released, the Special Forces Pack, and then only as a preorder bonus, but I enjoyed my brief time with it and look forward to the next two. Their inclusion may seem a little arbitrary especially considering they are required to max out all your abilities, but Sony Japan Studio released the game at the “secondary” PS Vita price point of $55 as opposed to the standard $70 in order to compensate. I would gladly have paid $70 for this game any day of the week, so the pricing strategy is a bonus for me. …and summoning a storm of boxes in full military get-up.